Release Day! Bound by Wish and Mistletoe is LIVE! It’s Bound by Wish and Mistletoe release day! I’m thrilled to finally share the holiday novella in the Highland Legend Series with you! Epic action-adventure, paranormal, Highlanders, and scorching holiday romance are only a click away! 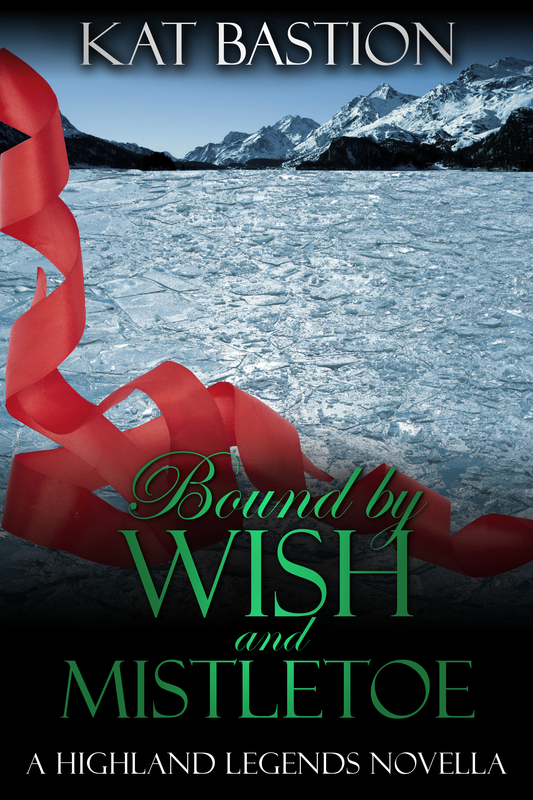 Please tell your friends about Bound by Wish and Mistletoe too! The beautiful paperback is $8.99! If on Twitter, please share news about Bound by Wish and Mistletoe with buy links. Throughout November 5th, eBook copies and signed paperbacks will be randomly given away among those who help me spread the word! Be sure to use the hashtag #HighlandHolidays when announced for the giveaways! I’d to like send a thank you gift to you for reading Bound by Wish and Mistletoe and posting your review to the online retailers. If you post a review on Amazon, Barnes & Noble, Kobo and/or All Romance eBooks, please email info(at)katbastion(dot)com your review link and mailing address. You will receive the second of two beautiful bookmarks in the Highland Legends series. 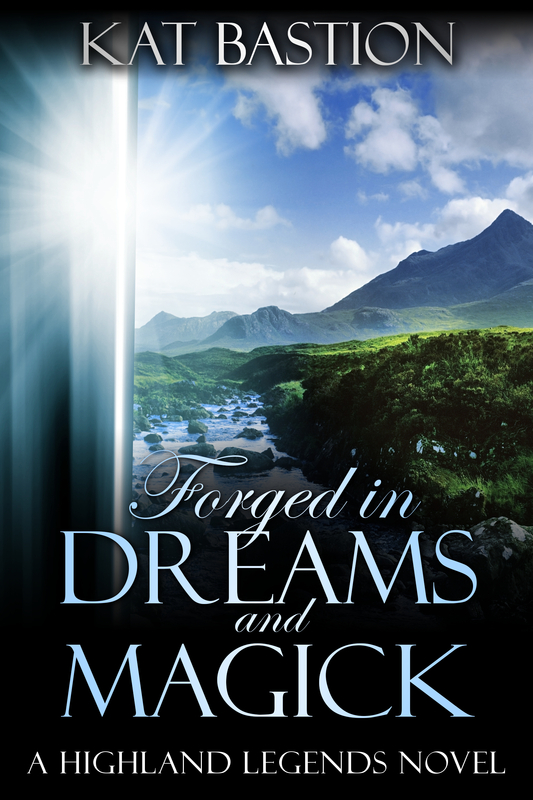 The first is also available with your review of Forged in Dreams and Magick. Collect them both to receive an exclusive outtake, the letter Isobel wrote to her professor, on parchment paper, signed by Isobel. Thank you all for your support. I hope you enjoy Bound by Wish and Mistletoe!